Purchase "Signal to Shine Bright" on compact disc in 4 panel wallet featuring original artwork by Max Needle. Includes unlimited streaming of Signal To Shine Bright via the free Bandcamp app, plus high-quality download in MP3, FLAC and more. 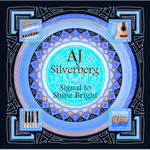 The title "Signal To Shine Bright" was originally a lyric I wrote. "On the horizon a setting red sun, signals to shine bright each one by one." It describes at the end of each day our own star signaling to the millions of others that it is their time to share their light through darkness. It was the fall in 2009 and I was experiencing writers block. "Where is my inspiration?" I thought to myself. I had ambitions to write and record the greatest harmonica album of all time, if only I could think of something to play! One evening I dimmed the lights, sat on the floor and cleared my thoughts until a melody appeared. Time slipped away, I left myself, out of the darkness, through the universe, and deep into my consciousness shot a beautiful melody that gripped me and brought me back from within myself. I grabbed my music gear and wrote a song called "Signal To Shine Bright" which was the catalyst of a new creative era for me. After all that the song was cut along with many others but the title remained significant to me. 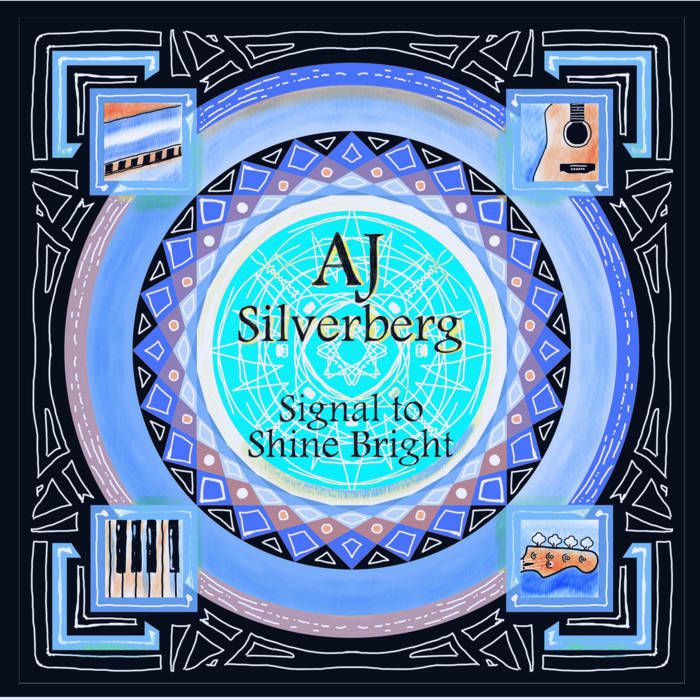 The album "Signal to Shine Bright" takes cues from many styles and genres. It runs the gamut from jazz, folk, funk, hard rock, and blues. I would bet if you listen to the song “What U Livin” you would be hard pressed to label it under and genre at all. The lyrics on the album take feelings and abstract ideas and morph them into a variety of shades and allegory. 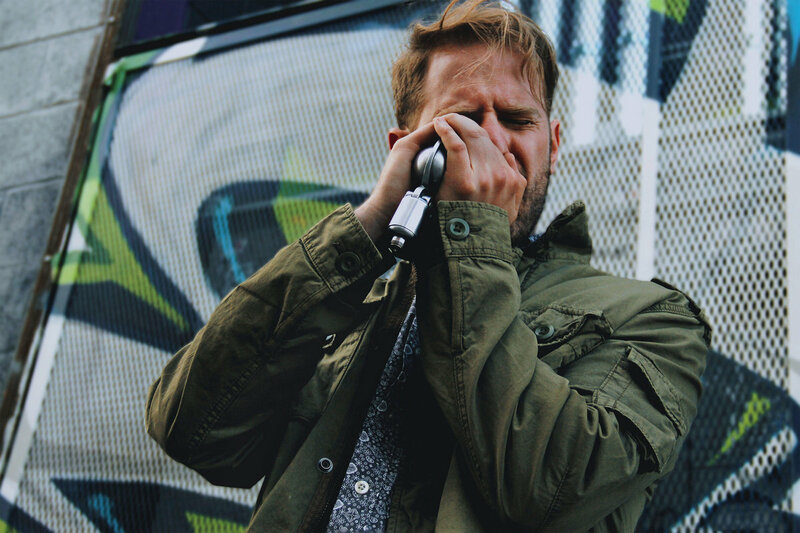 I tried to do my best to incorporate harmonica into each song while avoiding tired cliches. I tried to avoid feeling that each song had to highlight my technical abilities. Don't get me wrong there are some harmonica solos I am proud of, strap in for the electrifying ending of "Step Outside" However, as I meticulously crafted and recorded each song I wanted the music to feel like the instruments were doing a delicate dance with one another. If you listen closely you can hear the conversation unfold between each musical layer. As the conversation develops you will experience the songs building to exciting peaks and grande finales. The album was recorded in at least 6 different rooms over 6 years. The songs were written over an even longer period of time going all the way back to 2004. My goals changed from wanting to record the greatest harmonica album of all time (for now) and many parts were scrapped, rerecorded, dubbed over, rethought, and so on and so forth. Experiments turned into compositions and acoustic demos were electrified. I had fun over the years trying to salvage and preserve fleeting moments of inspiration. It is with great excitement that I am finally ready to share that inspiration with you. 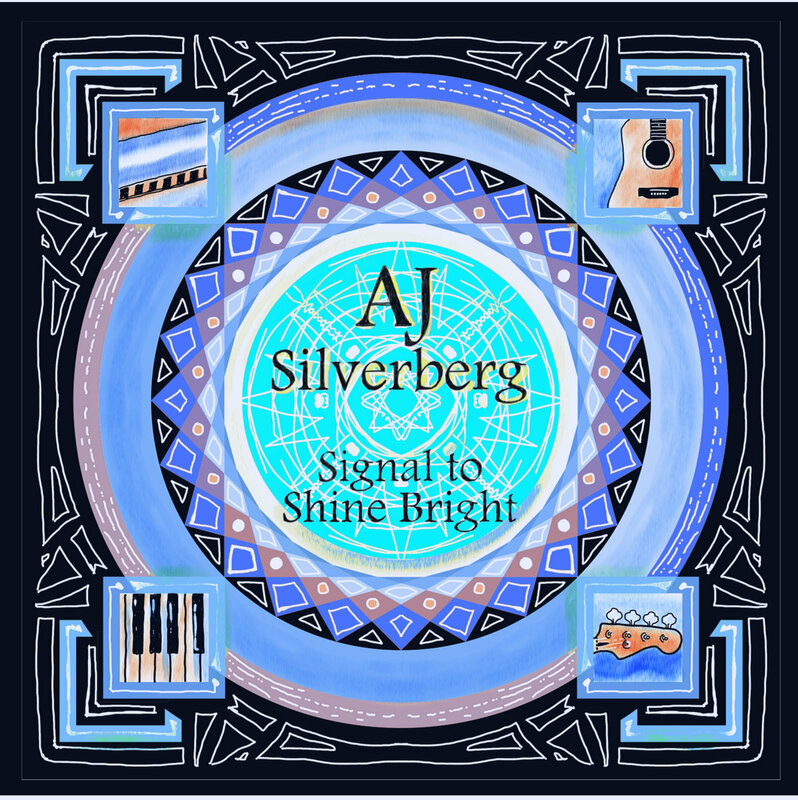 I hope you enjoy "Signal To Shine Bright" and that it might serve in someway as a signal for you to shine your light as well! Brandon Linn - Synth Bass and Synth Keys on "26 Years Young"